Making games isn’t easy or cheap. For many start-up studios, securing sufficient funds to get their first project off the ground is a daunting task. It’s a to do you desperately need to tick off though if you want to get your game company moving forwards. 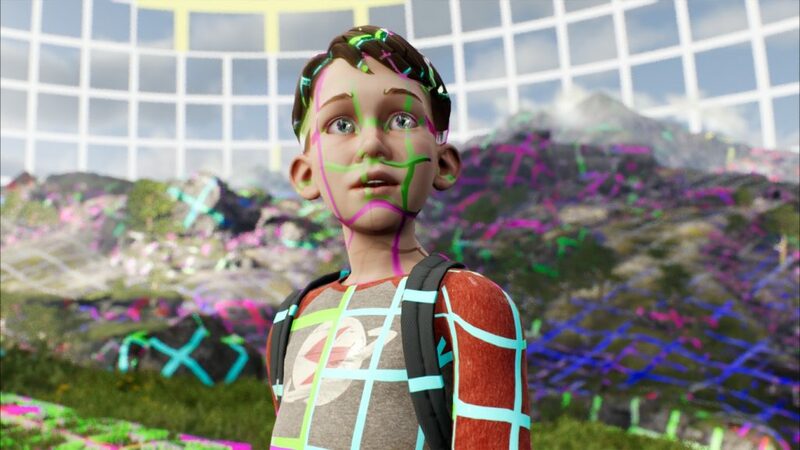 The bad news is the cost and complexity of game development isn’t likely to go down anytime soon. The good news is you aren’t on your own. There’s a lot of lifelines out there, and sometimes it’s just a matter of finding the right one(s) for your project. 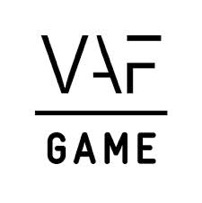 That’s why Flemish organisations with a heart for video games, such as VAF, VLAIO and others, have teamed up to compile a comprehensive list of support measures for the #FlemishGamesIndustry (link in Dutch). We’ll take a look at some of the lesser known options in this blog, but you’d better read it top to bottom. You probably know all about VAF/Gamefonds and Creative Media Europe project subsidies but there’s a lot more where that came from. There’s the call for Innovative Partnerprojects (link in Dutch) of the Department CYM (Culture, Youth and Media) for example (next one in Spring 2019). Simply having your headquarters in a particular city, such as Ghent or Kortrijk (links in Dutch), can even net you a small financial headstart. When you seek crowdfunding, you might well look beyond international platforms such as Kickstarter and Indiegogo. There’s plenty of national platforms that offer both financial and non-financial crowdfunding opportunities and VLAIO has made a nice list (link in Dutch) of them. Not a pure crowdfunding platform, but Winwinner (link in Dutch) is also definitely worth checking out. We’re still on the road towards a Tax Shelter for the games industry, but in the meantime start-ups can already take advantage of the Tax Shelter for starting companies (link in Dutch). When doing business abroad (and what game studio isn’t? ), it’s always a good idea to check in with Flanders Investment and Trade. They will cover up to 50% of your accommodation costs for business travels outside the European Union and can easily get you in touch with local companies. Looking for advice? You can always check in with the consultants of Flanders DC but if you’re looking for a mentorship, you might try and join an accelerator program like imec.istart or Start it @KBC. Graphine and Cybernetic Walrus are two of the #FlemishGamesIndustry success stories that sailed this course. Like we said: there’s plenty of choice. You don’t have to stick with one type of funding, but do keep in mind there’s limits to how much government support a certain project is able to get. Always read the fine print! We hope you’ll find this overview a useful ally in your quest to becoming the #FlemishGamesIndustry next big thing. Good luck!